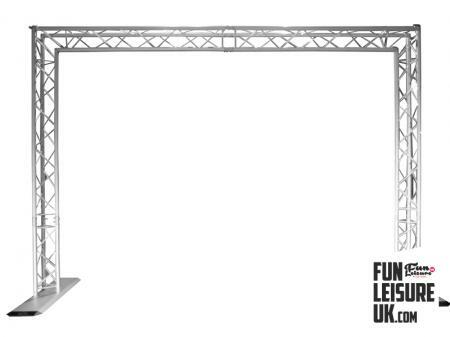 Also known as Light Rigging Hire, Crank Stand Hire, Lighting Boom & Stands Hire and Light Stand Hire. 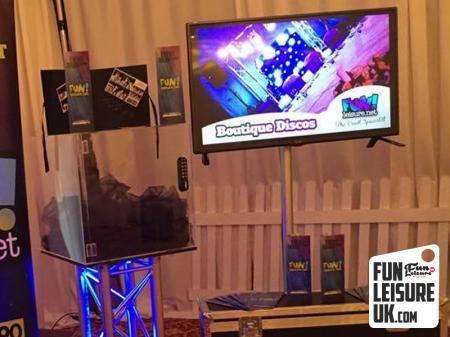 Add an extra sparkle to your DJ, Live Entertainment or Award Ceremony setup and bring your lighting setup to life with Wind Up Light Stands. 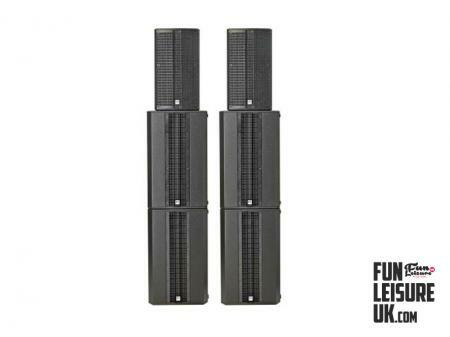 Don't put yourself at risk straining with heavy intelligent fixtures while placing them high up on trussing. 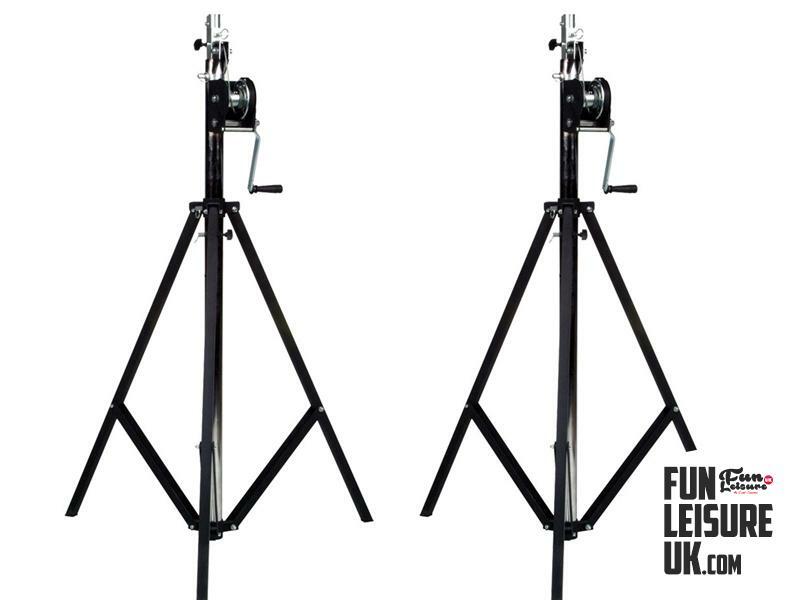 With our Crank Stand Hire, you can easily install your lighting, sound and special effects at waist height, once wired up, and you can then raise your trussing to the desired height .These versatile lighting rigs are easy and quick to setup. 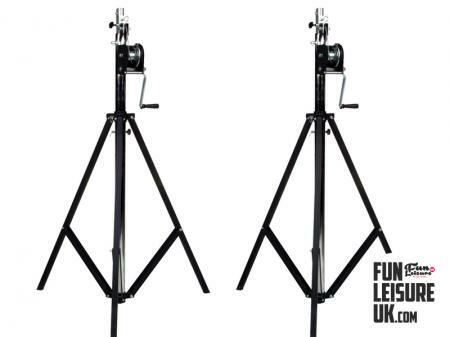 Use our lighting stands hire to assist with your event planning. 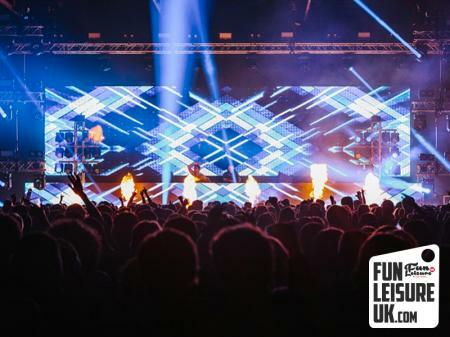 Not only can the stands be utilised for lighting, but you'll also have the ability to rig special effects units; CO2 Jets, Snow Machines and Confetti Cannons. 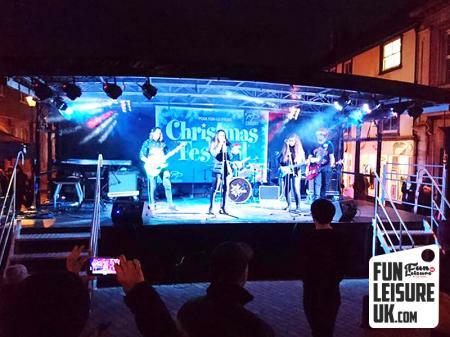 Fun Leisure can offer both dry hire or delivery, with a possibility of setting up the same day for a stress-free experience. 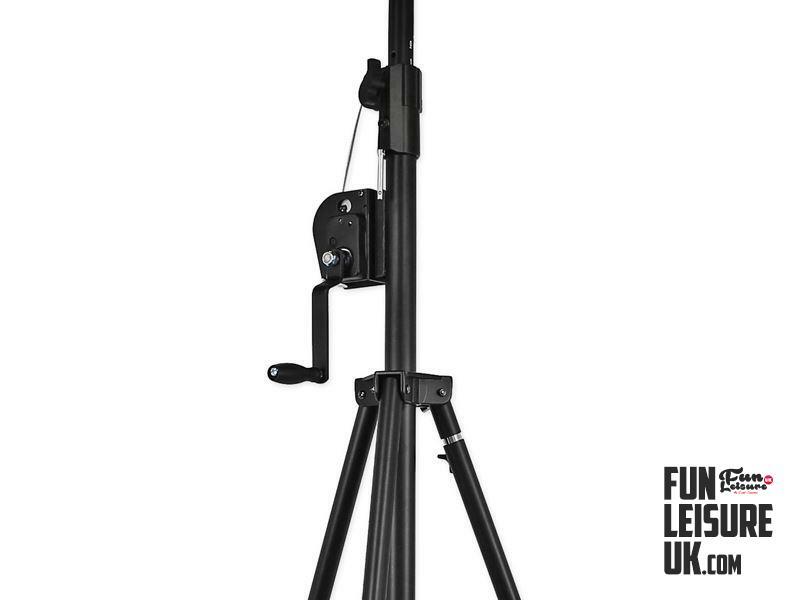 We have a selection of different weight capacity stands to suit your needs. 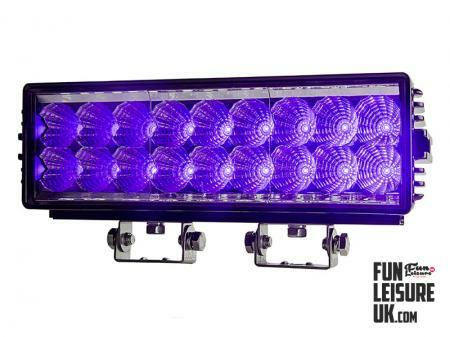 Please contact Team Fun to discuss your requirements. 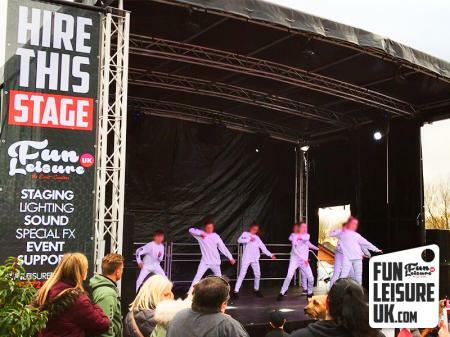 Fun Leisure has over 300 entertainment products ready to take your event to the next level - unique, fun and magical. 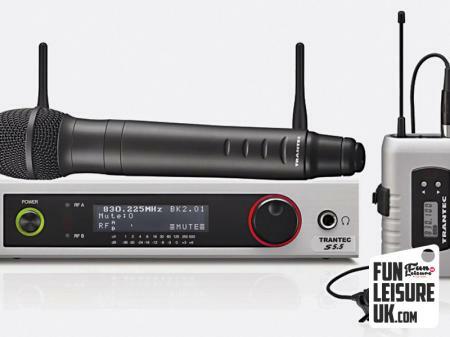 Click here to browse a selection of sound, lighting & AV products.